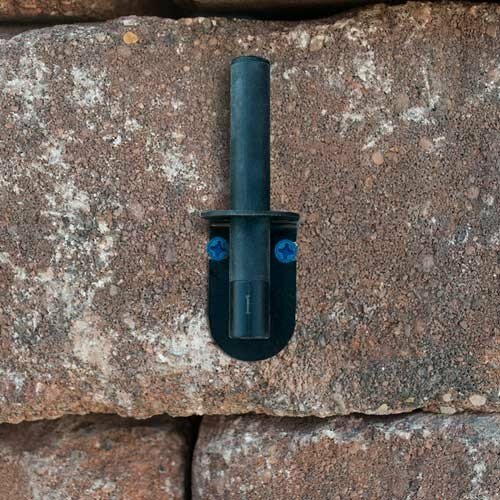 We have the heat with our new Hearth Products Controls electronic ignition fire pit inserts. 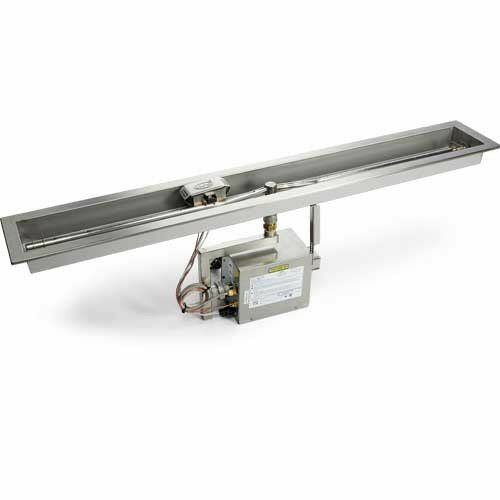 �Coming fully assembled with commercial grade #304 stainless steel, this 48" linear trough certified insert features a 48" T-burner and emits up to 100k BTUs. Powered by a 120vac power supply, this model is sure to generate the continuous energy you'll need. 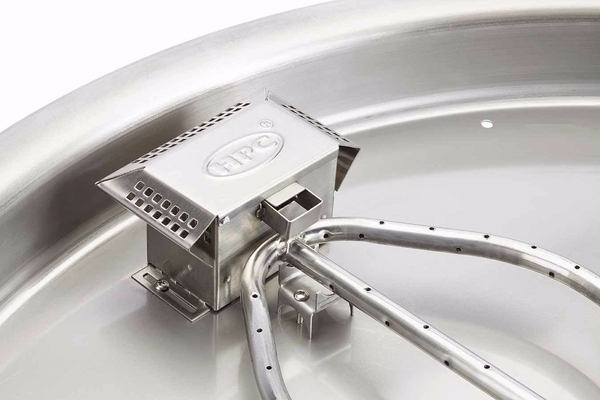 �Not only does it have a recessed burner with sturdy sidewalls to protect the media retention, but it also has thoughtful water drainage holes throughout the burner to prevent corrosive buildup from water pooling. 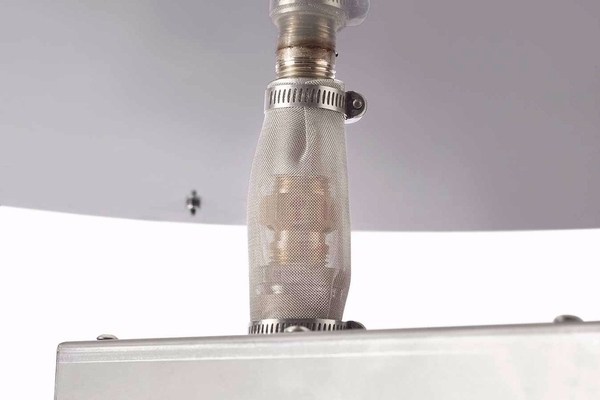 With such a small width of 7.9", which includes a 1.3" pan lip surround to encase the unit for secure fitting, you can place this unit in some of the most intimate settings. 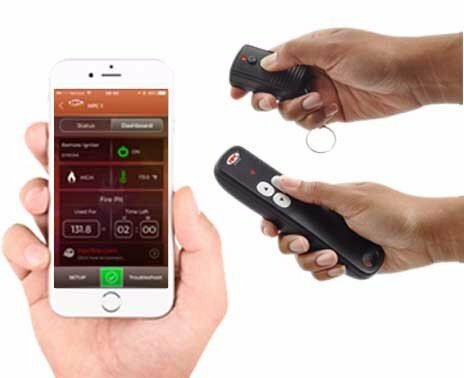 �It's also customizable, allowing customers to adjust the flames with either the flame adjustment remote control included in the package or their smartphones. It doesn't end here, customers can convert the liquid propane gas input to accept natural gas too. This model will require a power adapter to make the unit compatible with some of our customers' favorite safety accessories such as the electronic timers and an emergency stop key. 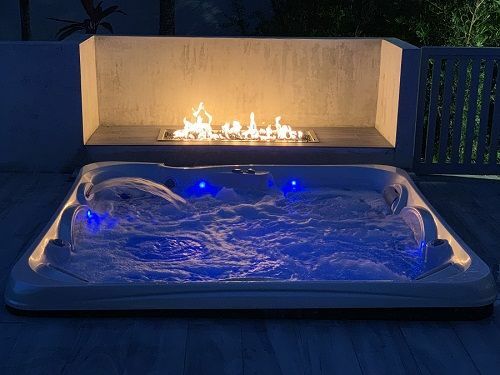 �Add a bit of pizzaz with the peaceful serenity that lava rocks bring or that extra bit of bling of colored glass shavings that elevate the ambiance.